“President, PM join thousands in celebrating International Yoga Day” read one of the news headlines in a leading daily. June 21, 2016 marked the celebration of Yoga on a worldwide scale. Yoga is a 5,000-year-old physical, mental and spiritual practice having its origin in India, which aims at transforming both body and mind. On December 11 in 2014, the United Nations General Assembly, following the call for the adoption of June 21st as International Day of Yoga by Hon’ble Indian Prime Minister, Mr. Narendra Modi, declared June 21st as the ‘International Day of Yoga’. During his address to the UN General Assembly on September 27, 2014, he stated: "Yoga is an invaluable gift of India's ancient tradition. It embodies unity of mind and body; thought and action; restraint and fulfillment; harmony between man and nature; a holistic approach to health and well-being. It is not about exercise but to discover the sense of oneness with yourself, the world and the nature." While suggesting June 21, which is the Summer Solstice, as the International Day of Yoga, Mr. Modi said, "The date is the longest day of the year in the Northern Hemisphere and has special significance in many parts of the world." Stress has become a chronic aspect of life for many of us; and it takes its toll. With our brains over-stimulated and our bodies more sedentary than ever, many of us suffer from the fatigue and imbalance that comes from chronic stress without sufficient recovery. Practicing Yoga is an excellent way to soothe nerves that are in a constant state of overdrive. Yoga can help give us the ability to live healthy amidst our hectic schedules and bustling environments. It is no wonder yoga has soared to such heights of popularity. 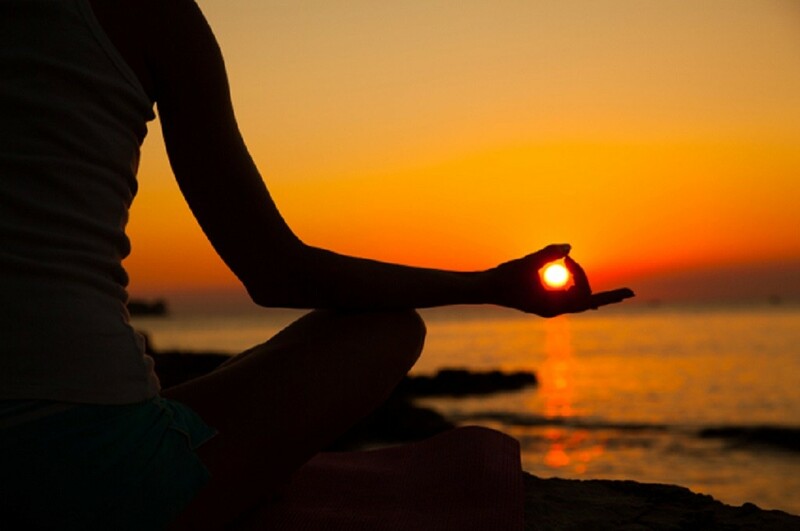 Through yoga practice we begin to find a sense of wholeness. We become more aware. We create balance in our bodies, in our minds, in our lives. As we evolve individually and come closer to an open, authentic state of being, we also evolve as a species, creating a better world for us all.